More than 65 million Americans juggle the daily demands of work, home, children and caring for someone who may be disabled, ill, or aging. Managing busy families and the emotional decisions that must be made when caring for a loved one can be overwhelming. 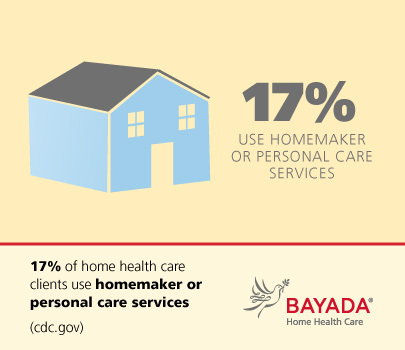 Home health care clients have comparable or better health outcomes. 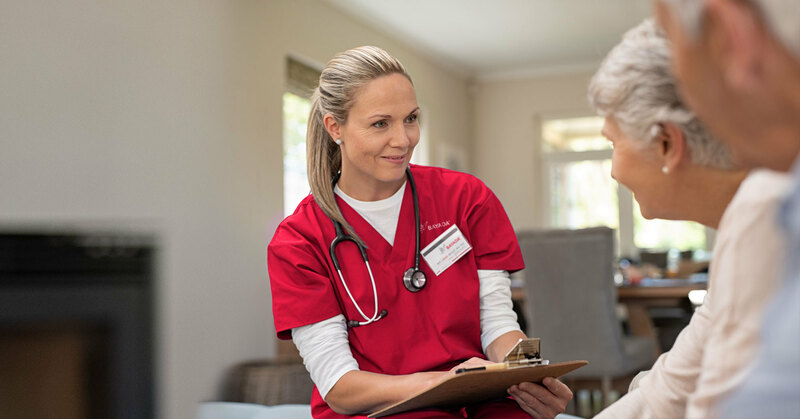 Research has shown that clinical results are comparable or better with fewer complications when home care is provided to individuals with chronic conditions such as pneumonia, diabetes, or COPD. For many families, home health care can be just the support they need to help manage caregiving responsibilities, while avoiding caregiver burnout. Could you or someone you love benefit from home health care services? Learn more by clicking below.